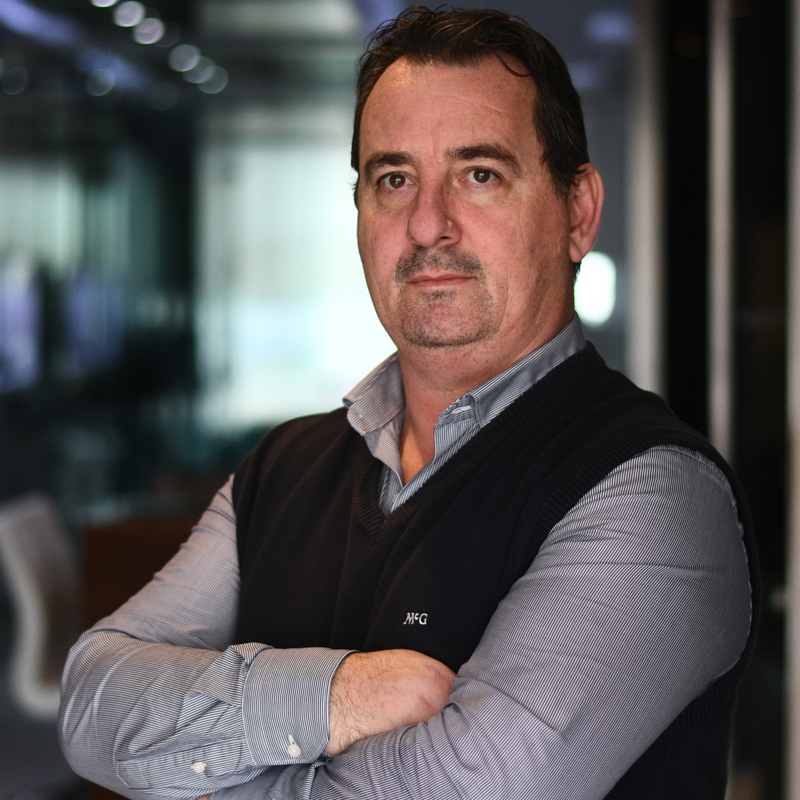 Lee Satariano is one of Malta’s successful offshore sailors having built substantial experience through his several forays in the Rolex Middle Sea Race. His first participation took place on Artie, a J-109 which he crewed with Paul Ripard and his son Christian in 2005. Mainly a club racer, Satariano participated in all editions since then, except in 2008. Satariano and his team on Artie came close to the ultimate prize in 2007, when they finished second overall and first in class. History repeated itself in 2010, finishing second overall and first in class. In 2011 and 2014, ARTIE, skippered by Lee Satariano and Christian Ripard steered Artie to cross the finish line placing 1st Overall, after 4 days, 13 hours, 35 minutes and 05 seconds. Sailing on ARTIE for this victory was Lee Satariano, Christian Ripard, Sebastian Ripard (co-skippers), Matthew Gusman, Sam Pizzuto, Tom Ripard, Matthew Almekinders, Gordon Bugeja, and Timothy Davis. Whilst the title eluded them in 2015 and 2016, Lee and his crew encountered difficult conditions but nevertheless were able to secure a Class win once again. Capt. 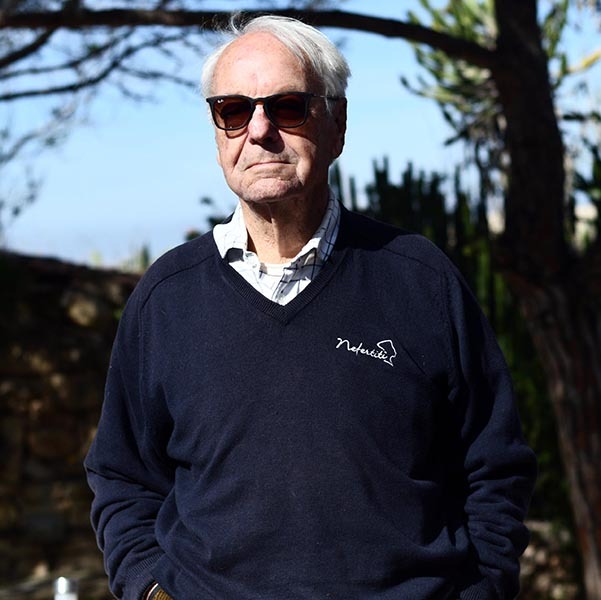 Paul Ripard is considered to be one of the principle pioneers of yachting in Malta. Paul was one of the first individuals, with his brother John, to open a yachting agency in Malta. 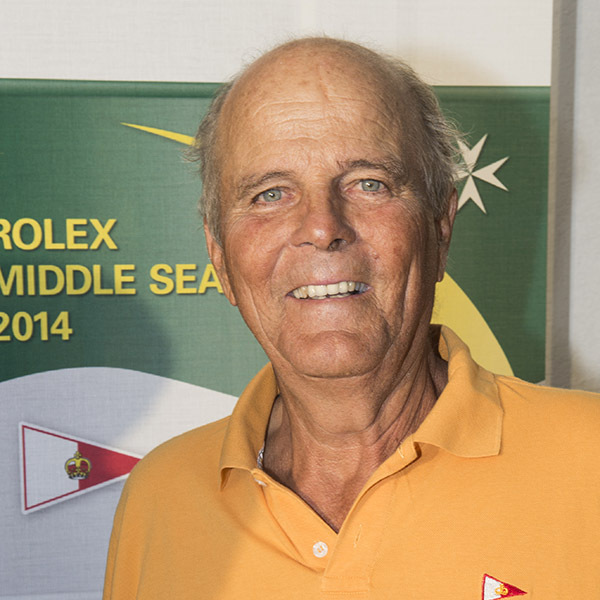 Paul was also among the founders of the Middle Sea Race – now known as the Rolex Middle Sea Race. In 1960 Paul was the youngest member of the contingent representing Malta in the Olympics when, with his brother John, represented Malta for the first time in the Star Class category. 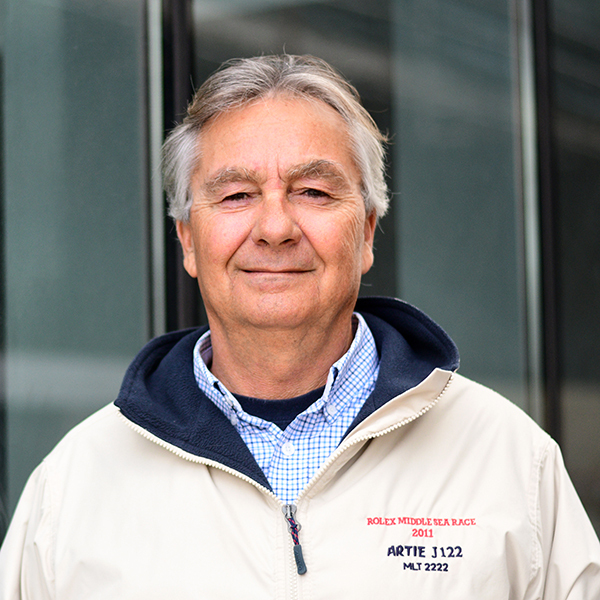 Paul’s expertise and his passion for sailing was shared amongst the countless successful Maltese sailors he taught and mentored. Throughout his entire life, Arthur was very much involved in the yachting scene both locally and overseas. 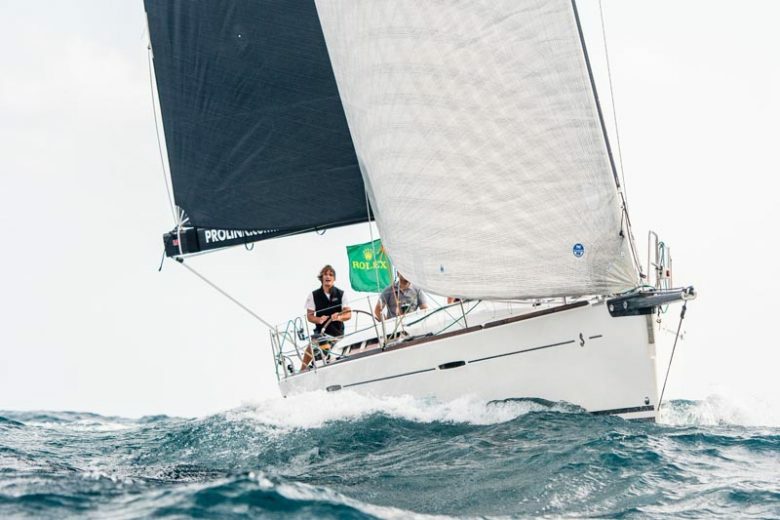 His association with the Rolex Middle Sea Race goes back to the very start, when he was present at the inception meeting for the race, and then a crew member on Josian, winner of the inaugural race in 1968. Arthur was the only sailor to compete in all of the first thirty five editions of this race. 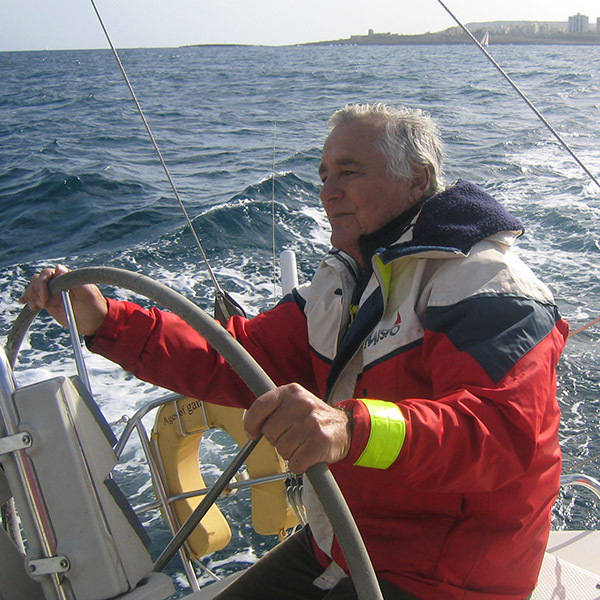 He devoted many years of his life to the Royal Malta Yacht Club as an active member, committee member and even Commodore. 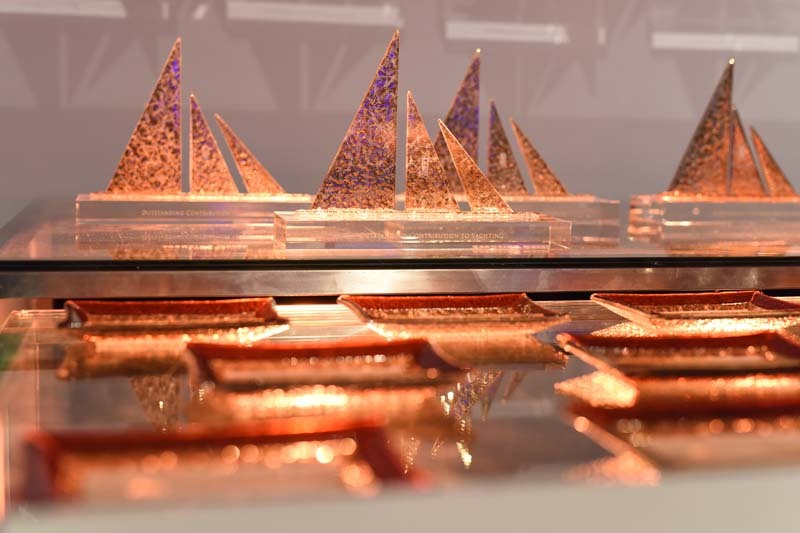 Besides the Royal Malta Yacht Club, Arthur was always involved (as an organiser or as a participant) in major yachting events in Malta. He encouraged many beginners to take to the sport, particularly by giving them the opportunity to crew on his own boat, Elusive. He was renowned for his experience, skill and knowledge and remains an inspiration to all who knew him.